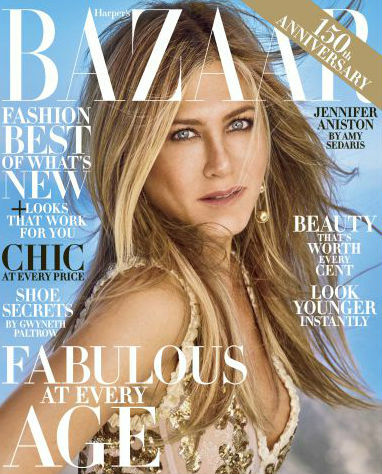 –Jennifer Aniston covers the new issue of Harper’s Bazaar (to promote her new fragrance. Is that where the print industry is at these days? Sheesh). Luckily, the interview is kind of delightful because it’s conducted by Amy Sedaris (who was Justin Theroux ‘s best man at the wedding). –Jennifer Lawrence says she got into a “real bar fight” in Budapest where she was filming Red Sparrow. Who does she think she is, Jeremy Renner? -The Emmys are this weekend and some of the races are shaping up to be quite interesting (I expect Big Little Lies and The Handmaid’s Tale to clean up). Also interesting: 14 out of the 19 lead actress nominees are over 40, proving TV is the place to be for actresses of a certain age. -Damn, this is tragic. Rosie O’Donnell has released a statement on the apparent suicide of her ex-wife. -Wow, it’s the end of an era: Jeff Jensen is leaving EW. The way we now dissect TV shows for clues can be directly traced back to his grand, complicated Doc Jensen theories about Lost. -This deep dive into the making and unmaking of Iggy Azalea is worth your time. -Now that TIFF is winding down (thank god! 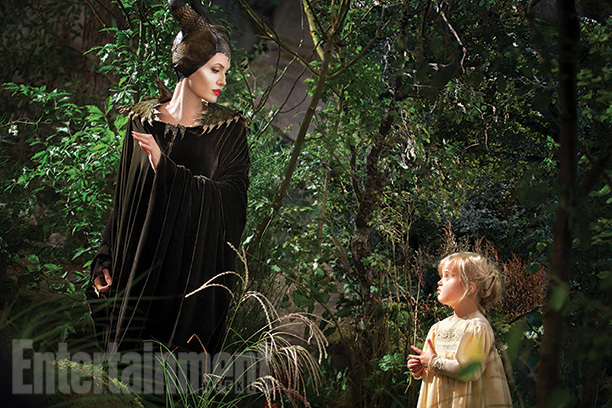 ), here’s a look at how the Oscar race is shaping up post-festival. -I still have two TIFF movies to go before I finally wrap, but Three Billboards Outside Ebbings, Missouri is my far and away fave so far. Frances McDormand and Sam Rockwell were born to play these roles. -Speaking of TIFF movies, if you have no interest in seeing Mother! here’s a spoilery article about what actually happens at the end of that movie. Holy. Eff. –Halle Berry dared Channing Tatum to dress up like a princess and sing “Let It Go” — which he just did on Ellen. –Channing Tatum busts a move in new Kingsman: The Golden Circle trailer. –Guillermo del Toro‘s creature emerges in The Shape of Water trailer, which people are raving about.